Helmsley Castle resides on the edge of the North Yorkshire Moors in Ryedale. The castle was built in the 12th century by one of Henry. Several centuries later, the castle came under siege during the English Civil War when Royal troops used it as a barracks. 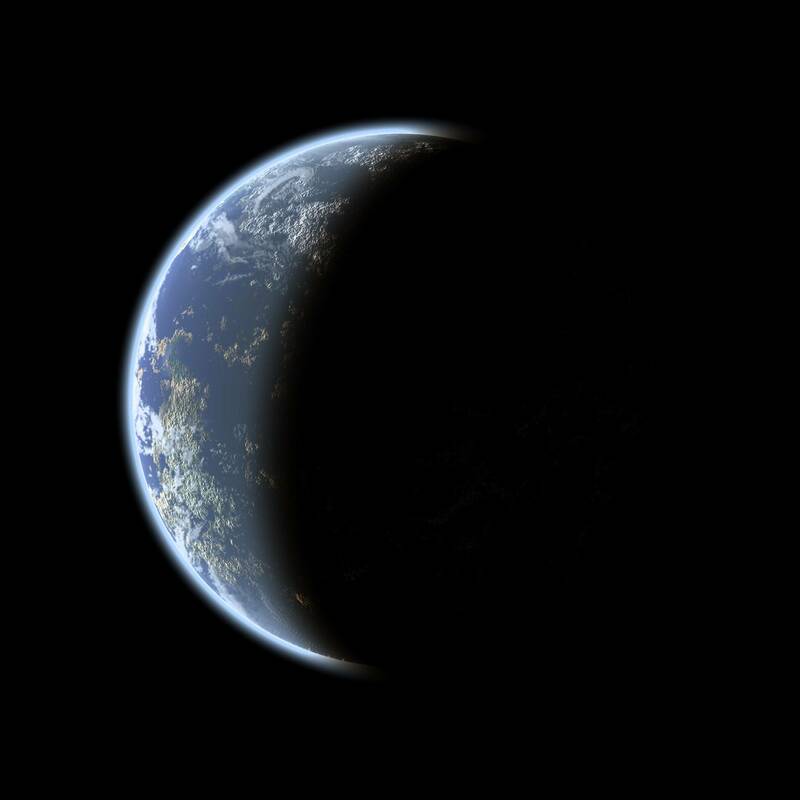 The inhabitants eventually surrendered due to hunger. As a result of the siege, parts of the castle were destroyed by Parliamentarians to ensure it could not be used for defensive purposes again. The castle came into the ownership of George Villars, Duke of Buckingham during the 17th century. He was the subject of the children's nursery rhyme "Georgie Porgie Pudding and Pie, Kissed the girls and made them cry." The castle is said to be haunted by the ghost of a soldier, possibly from the time of the English Civil War. Additionally, the ghost of a Green Lady has also been seen inside and outside of the castle during the dead of night. Another tale describes weird pixie-like creatures wandering the castle grounds, as well as surrounding countryside. Thirsks Thomas Busby was a drunkard who murdered his father-in-law Daniel Auty in 1702. He was arrested, tried and condemned to death by hanging. After his execution his corpse was suspended in chains from a gibbet erected at the lonely crossroads across from the Busby Stoop Inn. The inn takes name from the post or stoop on which his remains could be seen. A chair at the inn gained a sinister reputation and many believed it to be haunted. Wartime bomber pilots thought it unlucky to sit there, and in the 1970s some fatal accidents were linked with the chair. In 1978 the landlord removed the chair and gave it to the Museum, to whom hung it out of harm’s way. To date the chair hasn’t been sat on since. 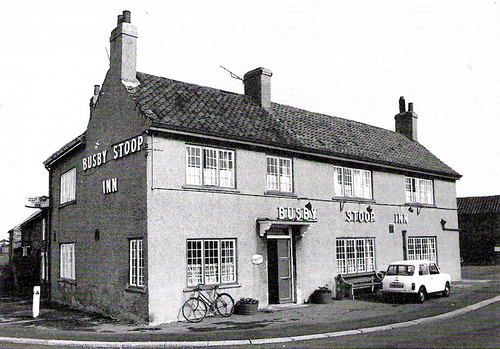 The Busby Stoop Inn, at Kirby Wiske near Thirsk in North Yorkshire - takes it odd name from the 18th century owner Thomas Busby and the hangmans gibbet across the road from where Thomas Busbys remains were displayed after he had been hung for the murder of his father-in-law in 1702. Many reports have been made since then; his ghost has appeared many times with his head lolling and a rope around his neck. It is no strange coincidence that the ghost of this pub is Thomas Busby himself. He also haunts the area where he was hanged over the road. There was a chair in the pub that Thomas cursed on the day of his execution. He said that anyone who shall sit on that chair shall face a horrible and sudden death just like he was due to. Legend has it that many people who have sat in that chair did in fact die within a matter days sometimes hours after. The chair now sits in Thirsk Museum away from any inquisitive bums.